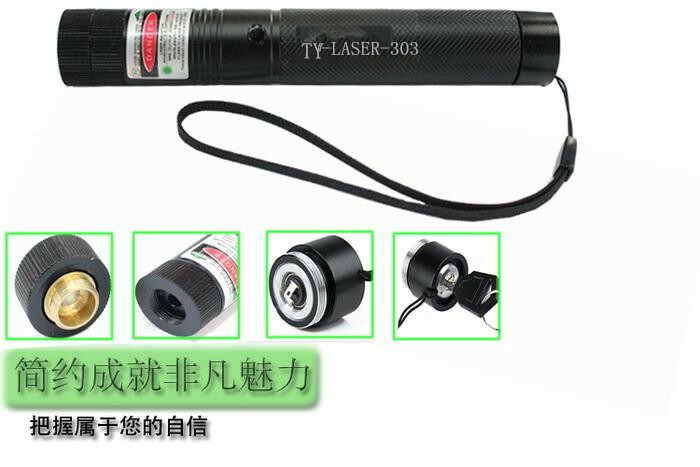 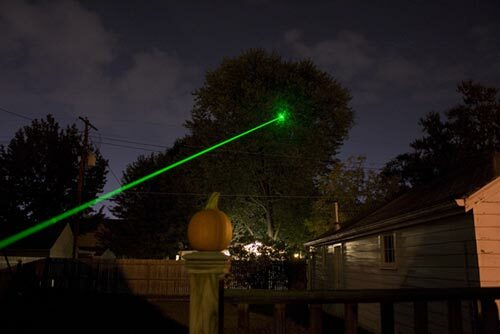 Green Laser Pointer For General Purpose Usage. 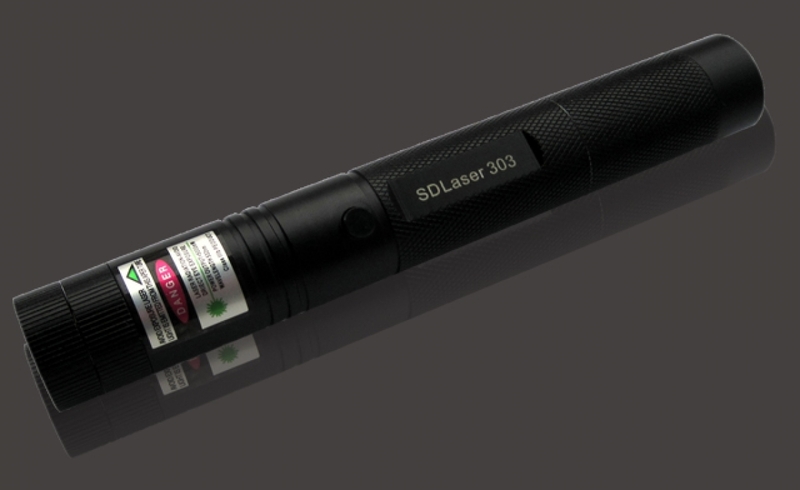 It's 500mW Power Output Allows Very Bright & Visible Beam Over Daytime & Night. 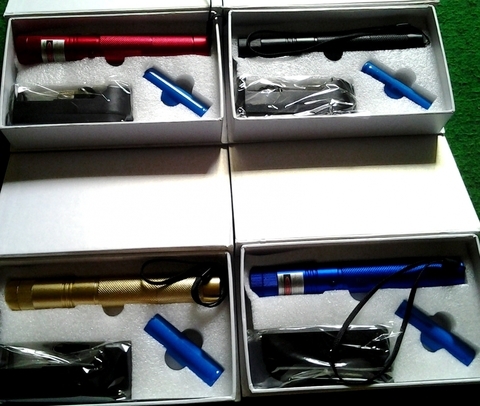 Low Power Consumption Allow Long Hour Operation.